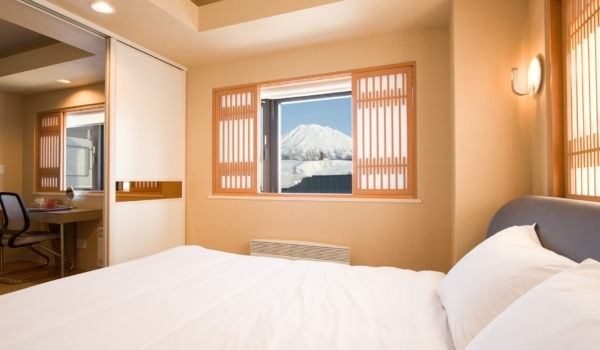 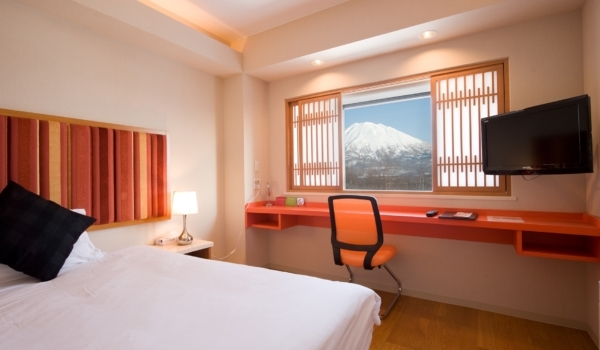 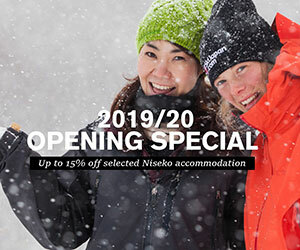 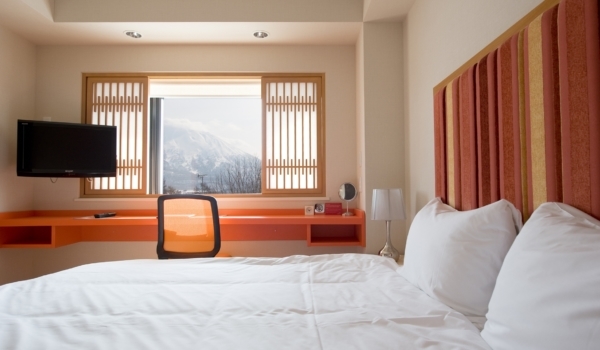 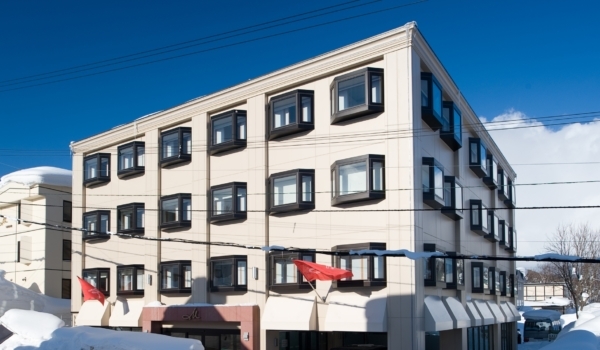 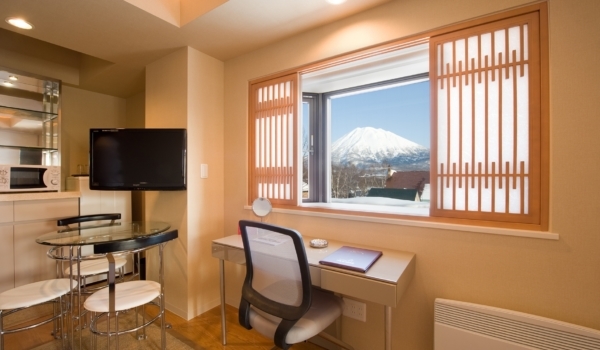 Opening its doors in December 2011, M-Hotel is ideally located in the centre of Niseko Hirafu village featuring 36 comfortable guest rooms, with choice of standard or suite rooms. 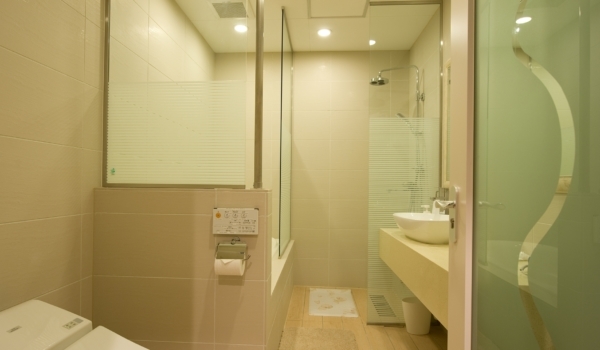 Standard rooms have both double and twin bedding configurations available and en-suites with washbasin and shower. 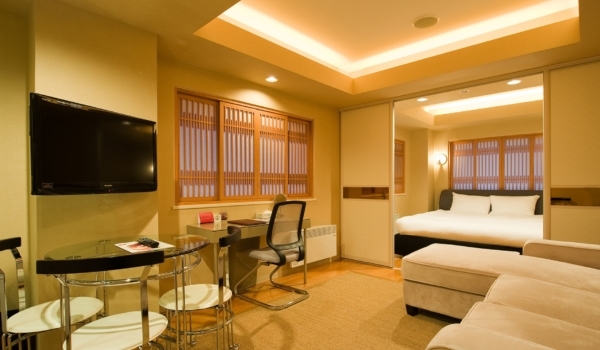 Suite rooms offer a king-bedding configuration and feature a large sofa and en-suites with washbasin and baths. 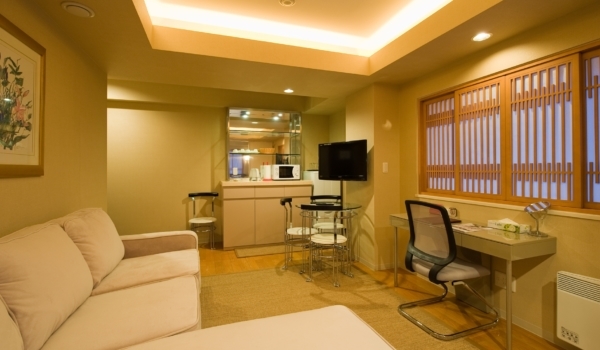 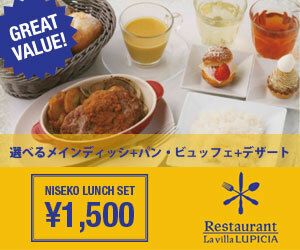 All rooms include LCD TV, refrigerator, microwave, tea and coffee making facilities.